View the links below to download recent SmartPath to College program data and highlights. College enrollment rates across all SmartPath to College schools increased by 21% between 2010 and 2015. 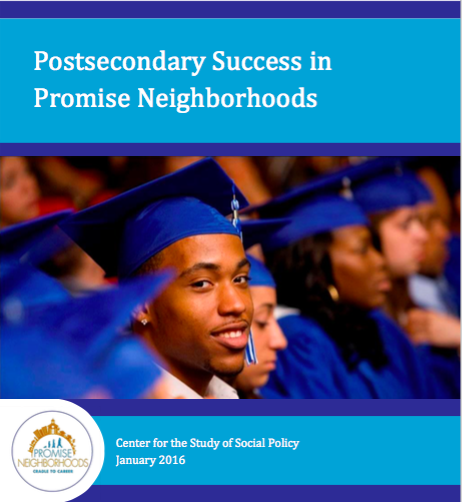 SmartPath to College was highlighted in the Center for the Study of Social Policy's Postsecondary Success in Promise Neighborhoods paper. A SmartPath to College FAFSA Marathon event held at Miami Beach Sr. was highlighted in The Miami Herald. SmartPath to College was highlighted in the National School Boards Association (NSBA) Urban Advocate magazine. SmartPath to College 2013 program newsletter.